It is our belief that Africa is hungry for content that brings life. Our focus is to find creative, engaging and cutting edge programming. Our goal is to see this programming reach not only those who already believe but also those who have not yet met Jesus face to face. Be a light in Africa’s darkness. 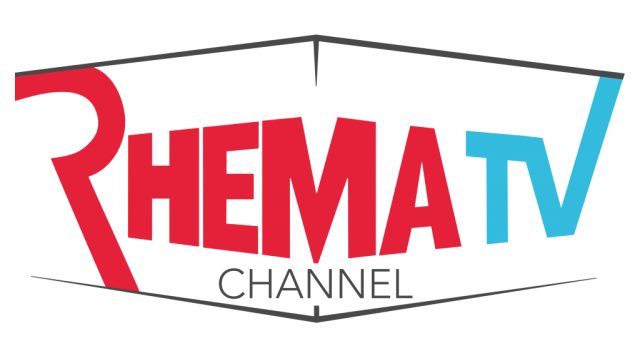 Rhema Television is part of the Rhema Visual Group – Africa’s first fully integrated multi platform digital content provider.